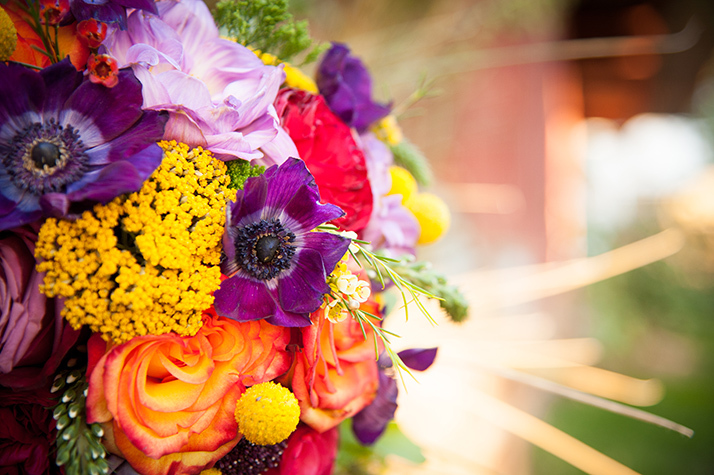 Capturing your special event means we also capture color. 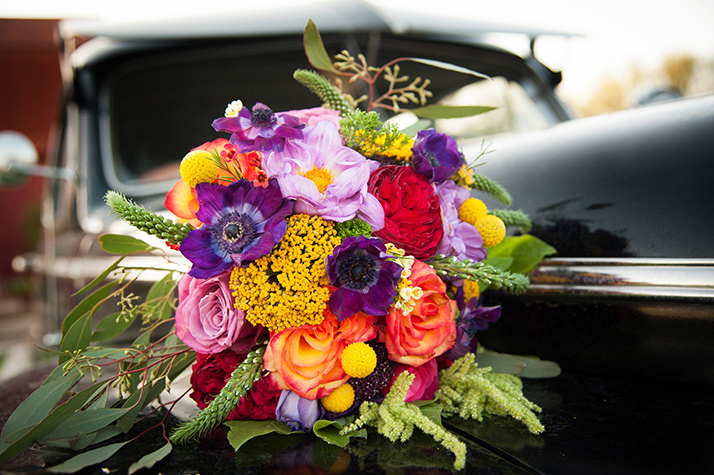 Floral photography is one of the most exquisite ways to capture the mood and the color of your particular theme. Plus who doesn't love a gorgeous bride and her stunning floral arrangements.